This remaining stock is qualitatively faultless goods without defects. Sale while stocks last. Very thin-walled and lightweight heat shrinkable tube. 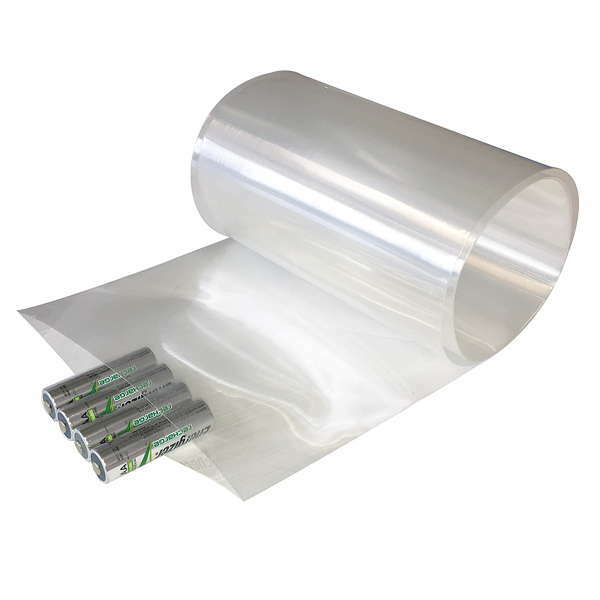 Used originally for wrapping battery packs it is also ideal for manufacturing diverse fibre composite structures. 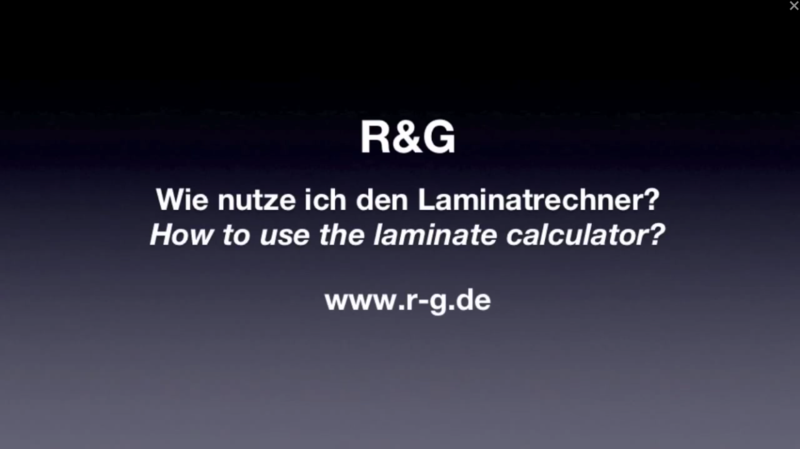 The tube is drawn over the laminate when it is still wet and then shrunk under the action of as little heat as possible. Self-releasing if used with epoxy resins.